Serving the homebound patients of Los Angeles, Orange and San Diego counties since 1997. A physician house call program that returns to the ancient and noble tradition of direct community involvement and serves the medical and/or psychiatric homebound patient to improve their quality of life, reduce cost, and minimize morbidity and mortality. The patients receive personalized treatment of acute disease, exacerbation of chronic illness, relief of suffering, and management of chronic symptoms. 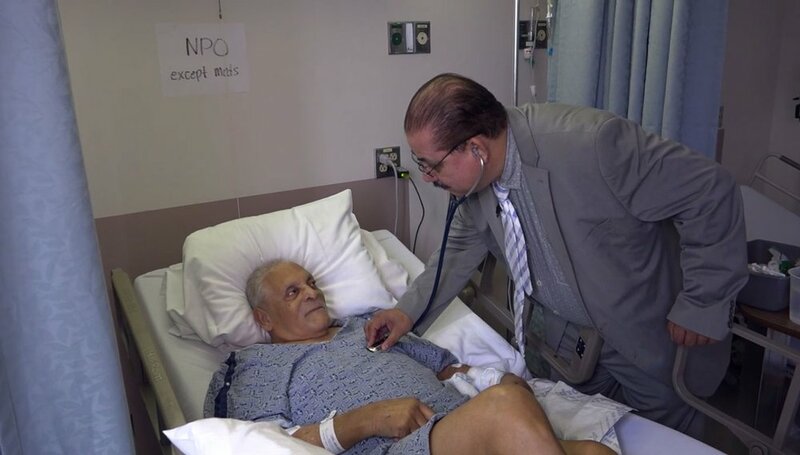 MMO is committed to achieve an improved quality of life with improved cost-effectiveness for the homebound patient in culturally sensitive fashion while reducing suffering, controlling symptoms of chronic illness, treatment of acute disease, and if possible restoration of functional capacity. We offer complete medical management. Mobile Medicine Outreach Medical Group links physicians to patients who may be homebound, disabled, frail or receiving hospice care. Our clients include primary care physicians, board and care facilities, and home health agencies. Find out about our practice and our methods of home bound primary care. Ready to take the next step? You or your loved one can become a patient. Who is Mobile Medicine Outreach?